Meet Courtney Sinnott - Fresh, Local Breakfast, Brunch and Lunch. 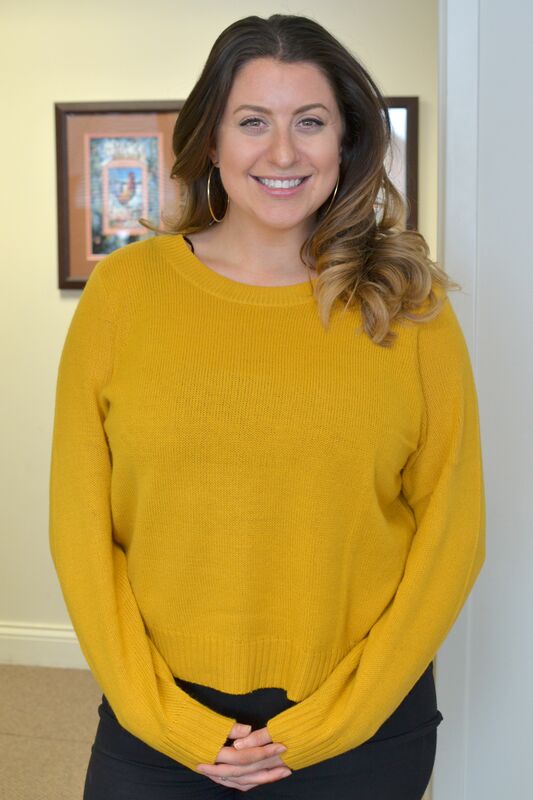 We are very pleased to welcome Courtney Sinnott to her new position as Human Resources Assistant at Hamco, the corporate office for Egg Harbor Café restaurants. Courtney has worked at several Egg Harbor locations over the past nine years, a time when she also attended college to earn a BA in Business Management and a Master’s in Business Administration. Most recently Courtney served as a manager at Egg Harbor Café in Naperville. Over the years she has held a variety of positions at Egg Harbor Café in Lincolnshire, Barrington, Arlington Heights and The Glen. Courtney brings the heart of a servant leader to her new human resources role. Her experience in the stores as well as her high regard for the hardworking Hamco staff give her a constructive perspective and desire to communicate well with everyone. Courtney loves the family feeling and leadership development focus throughout the company. She is eager to join in the team that helps employees to learn and grow. As a longtime member of the Egg Harbor family, Courtney brings many gifts and great value to everything that she does. Please join us in welcoming Courtney to the Hamco team.